BC VEHICLE! ONE OWNER! NO ACCIDENTS! AFFORDABLE! This 2012 F-150 was purchased and serviced locally! 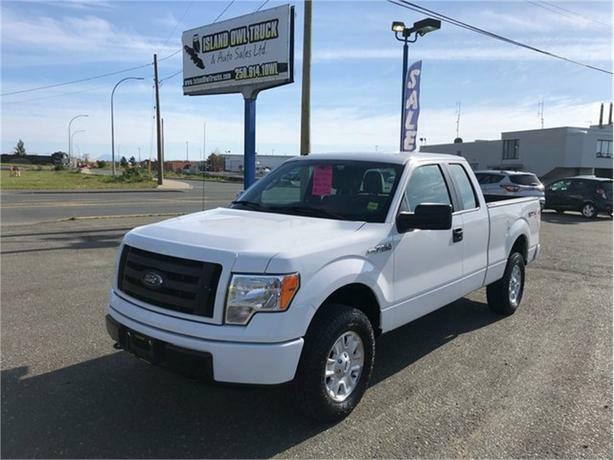 One owner, no accidents and just a great all around truck if you don't want a bunch of extra frills and options. 4x4 transmission, great tires, rubber floor and a spacious extended cab with seating for 6 or a ton of room to keep your belongings dry!